기도는 무엇인가 ? 왜 기도를 해야 할까 ? 무엇이 우리의 욕심에 이끌린 기도가 아닌 참된 기도일까 ? 하나님은 왜 우리 기도를 들어주실까 ? What is prayer? Why do we have to pray? What is true prayer which was. 2 기도는 무엇인가 ? 왜 기도를 해야 할까 ? 무엇이 우리의 욕심에 이끌린 기도가 아닌 참된 기도일까 ? 하나님은 왜 우리 기도를 들어주실까 ? What is prayer? Why do we have to pray? What is true prayer which was not driven by our own desire? Why God listens to our prayer? 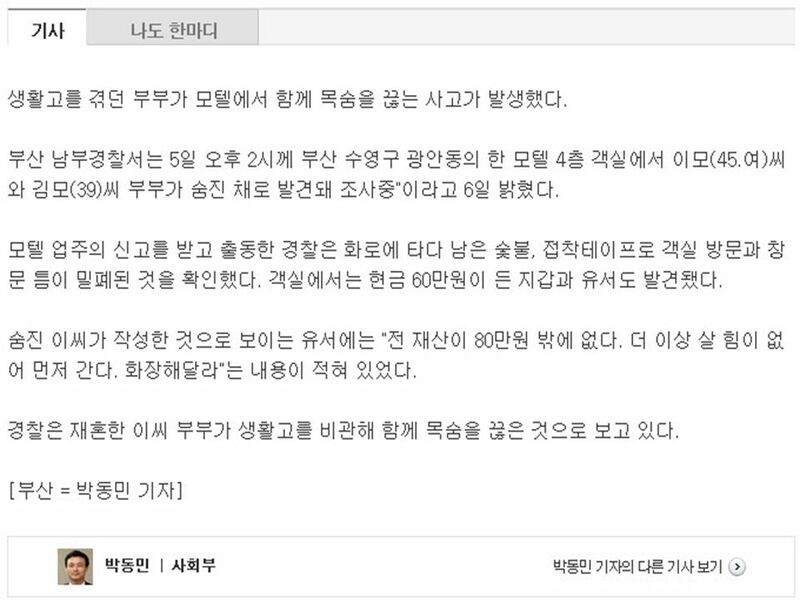 3 기도는 하나님이 우리에게 맡겨주신 일을 하 기 위한 최선의 방법이다. Prayer is the best means to accomplish work of God given to us. 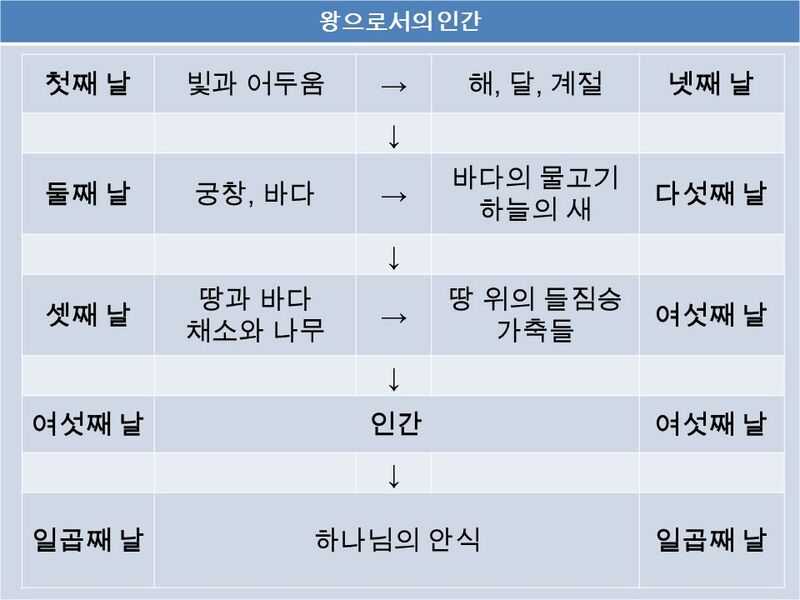 5 약 4:2 너희가 얻지 못함은 구하지 아니하기 때문이요 약 4:3 구하여도 받지 못함은 정욕으로 쓰려 고 잘못 구하기 때문이라 Jms 4:2 You do not have, because you do not ask. Jms 4:3 You ask and do not receive, because you ask wrongly, to spend it on your passions. 7 창 1:28 하나님이 그들에게 복을 주시며 하 나님이 그들에게 이르시되 생육하고 번성하 여 땅에 충만하라, 땅을 정복하라, 바다의 물 고기와 하늘의 새와 땅에 움직이는 모든 생 물을 다스리라 하시니라 Gn 1:28 And God blessed them. 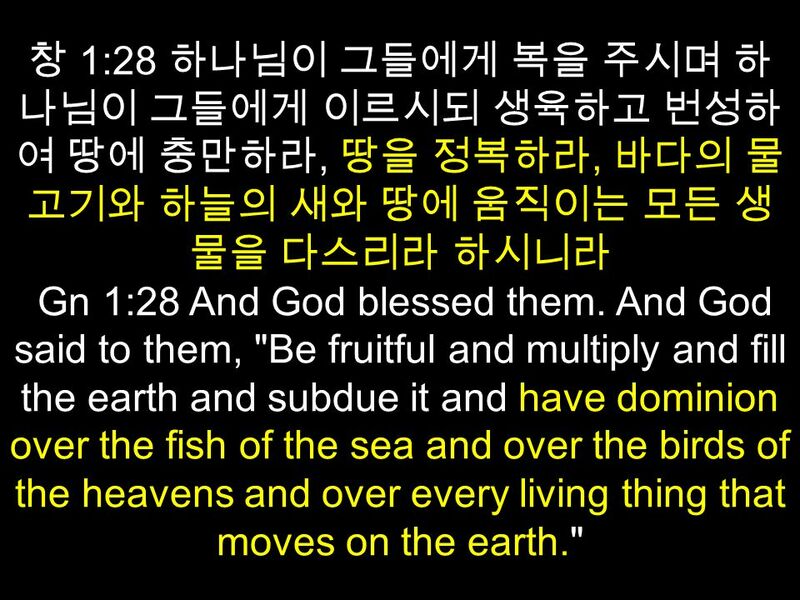 And God said to them, "Be fruitful and multiply and fill the earth and subdue it and have dominion over the fish of the sea and over the birds of the heavens and over every living thing that moves on the earth." 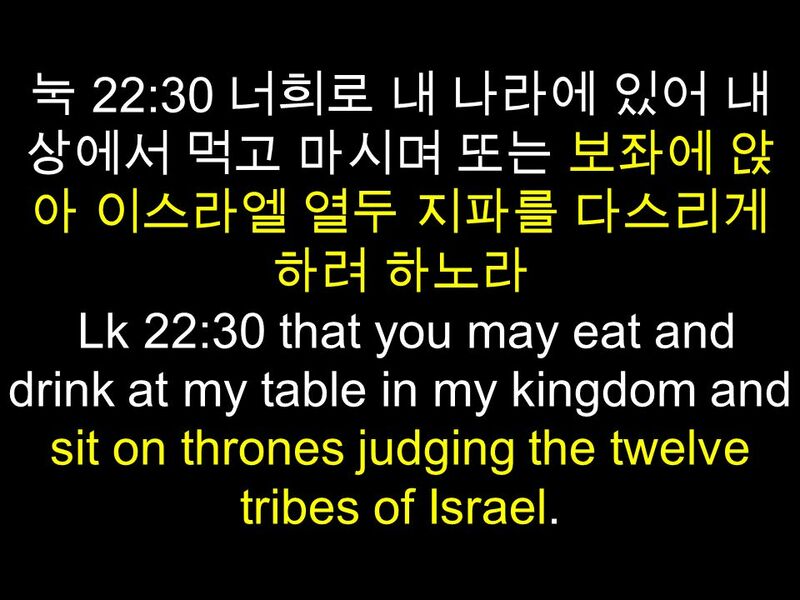 8 눅 22:30 너희로 내 나라에 있어 내 상에서 먹고 마시며 또는 보좌에 앉 아 이스라엘 열두 지파를 다스리게 하려 하노라 Lk 22:30 that you may eat and drink at my table in my kingdom and sit on thrones judging the twelve tribes of Israel. 9 고전 6:3 우리가 천사를 판단할 것을 너희가 알지 못하느냐 그러하거든 하물며 세상 일이랴 1Co 6:3 Do you not know that we are to judge angels? 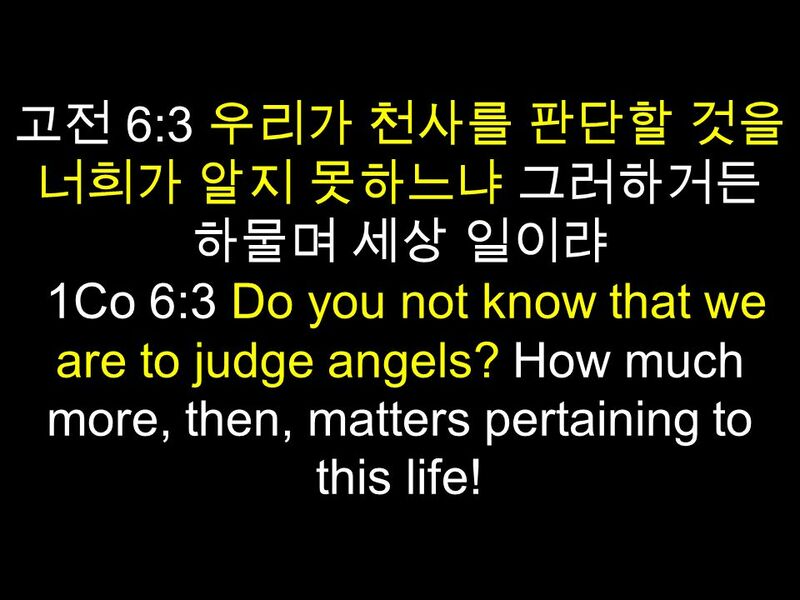 How much more, then, matters pertaining to this life! 10 히 1:14 모든 천사들은 섬기는 영으 로서 구원 받을 상속자들을 위하여 섬기라고 보내심이 아니냐 Heb 1:14 Are they(Angels) not all ministering spirits sent out to serve for the sake of those who are to inherit salvation? 15 계 8:1 일곱째 인을 떼실 때에 하늘이 반 시 간쯤 고요하더니 계 8:2 내가 보매 하나님 앞에 일곱 천사가 서 있어 일곱 나팔을 받았더라 Rv 8:1 When the Lamb opened the seventh seal, there was silence in heaven for about half an hour. 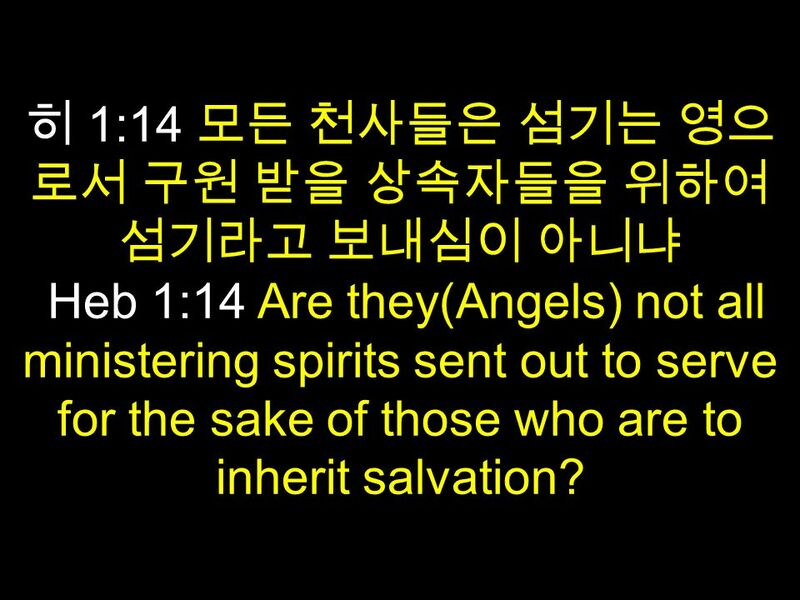 Rv 8:2 Then I saw the seven angels who stand before God, and seven trumpets were given to them. 17 계 5:8 그 두루마리를 취하시매 네 생물과 이 십사 장로들이 그 어린 양 앞에 엎드려 각각 거문고와 향이 가득한 금 대접을 가졌으니 이 향은 성도의 기도들이라 Rv 5:8 And when he had taken the scroll, the four living creatures and the twenty-four elders fell down before the Lamb, each holding a harp, and golden bowls full of incense, which are the prayers of the saints. 18 계 8:4 향연이 성도의 기도와 함께 천사의 손 으로부터 하나님 앞으로 올라가는지라 Rv 8:4 and the smoke of the incense, with the prayers of the saints, rose before God from the hand of the angel. 19 계 8:5 천사가 향로를 가지고 제단의 불을 담 아다가 땅에 쏟으매 우레와 음성과 번개와 지진이 나더라 Rv 8:5 Then the angel took the censer and filled it with fire from the altar and threw it on the earth, and there were peals of thunder, rumblings, flashes of lightning, and an earthquake. 21 막 9:29 이르시되 기도 외에 다른 것 으로는 이런 종류가 나갈 수 없느니 라 하시니라 Mk 9:29 And he said to them, "This kind cannot be driven out by anything but prayer." 23 기도는 하나님이 우리에게 맡겨주신 일을 하 기 위한 최선의 방법이다. Prayer is the best means to accomplish work of God given to us. 24 1. 우리는 왕으로 창조 되었다. We are created as kings over the earth. 2. 왕이기에 우리는 이 세상의 모든 창조물들을 유지하고 보호할 책임이 있다. We are responsible to protect and keep well being of other creatures. 3. 우리가 할 수 없는 영역이 있기에 하나님께 원조를 청 할 필요가 있다.  ( 기도 ) We are asking supporting from God for there are things beyond our ability. 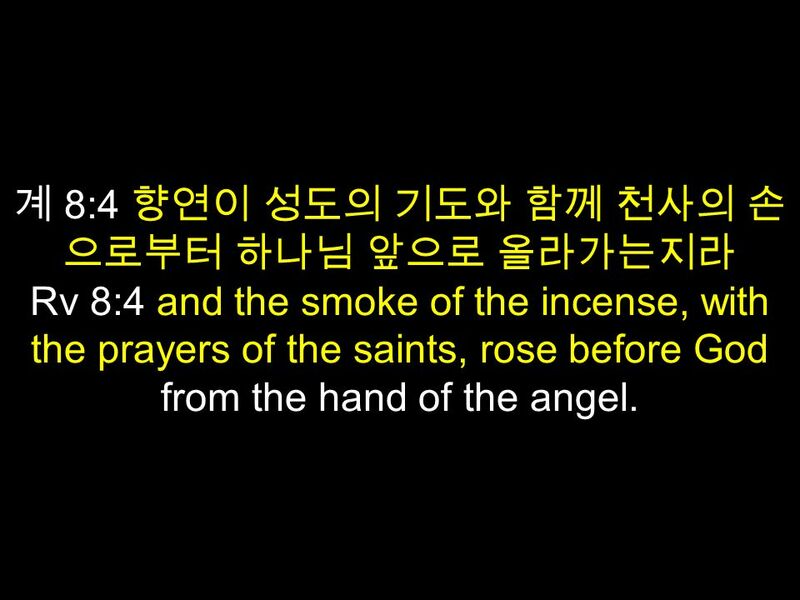 (Prayer) 기도 없이 우리가 할 수 있는 것은 없다. 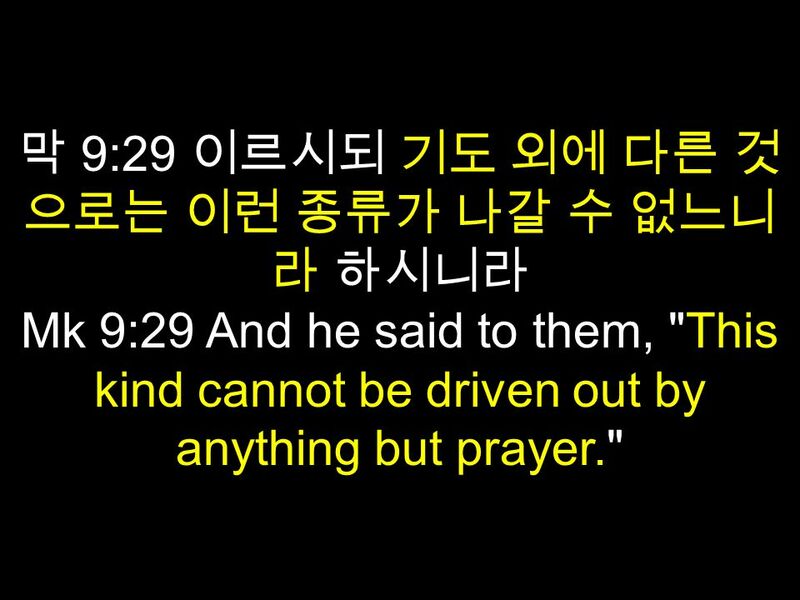 There is nothing we can accomplish with out prayer. Download ppt "기도는 무엇인가 ? 왜 기도를 해야 할까 ? 무엇이 우리의 욕심에 이끌린 기도가 아닌 참된 기도일까 ? 하나님은 왜 우리 기도를 들어주실까 ? What is prayer? Why do we have to pray? What is true prayer which was." Correct the false usage. The girl made friends with a wild dog, name Rontu. 2010 년 3 월 7 일 주일예배 설교 Sunday Service Sermon: Mar. 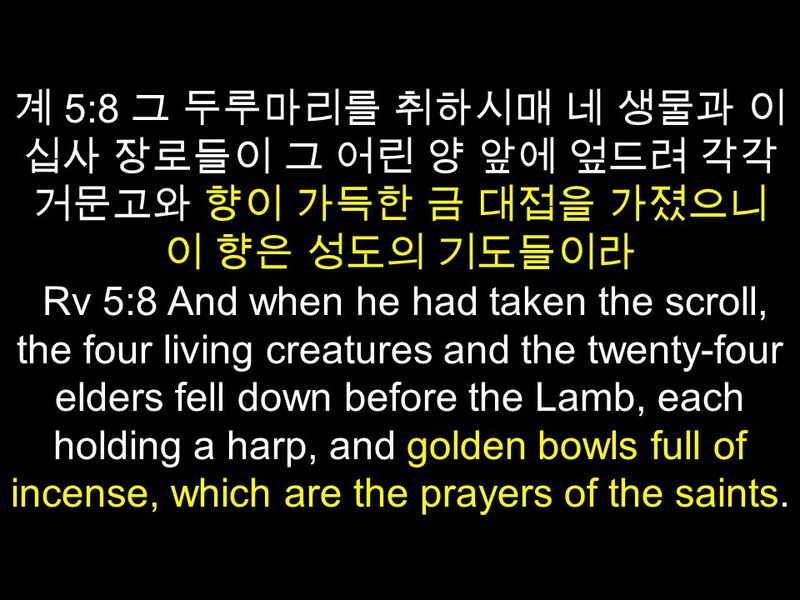 7, 2010 성경 : 계 7:13-17 Bible: Rev. 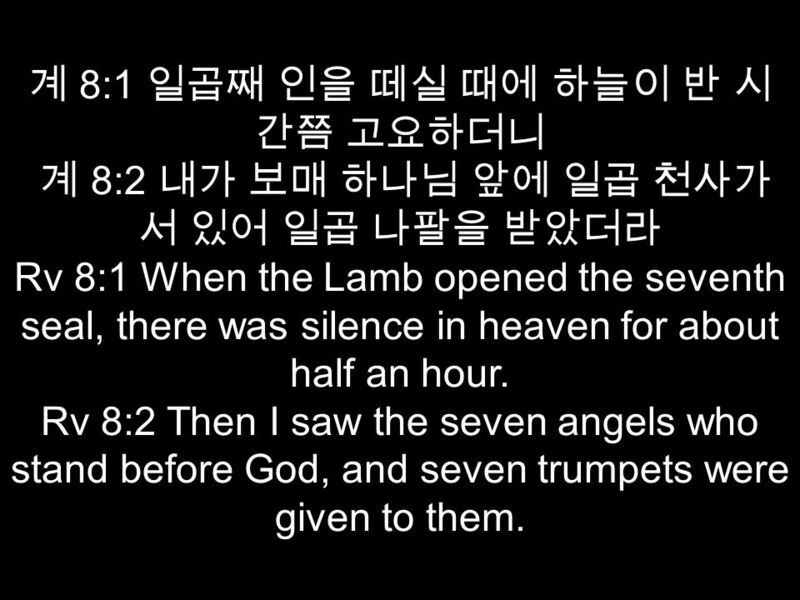 7:13-17 제목 : 목자 되신 어린 양 Title: The Lamb will be their shepherd md.dohisway.com/7minutes4Jesus/7m4jmessages/shepherd1.jpg. 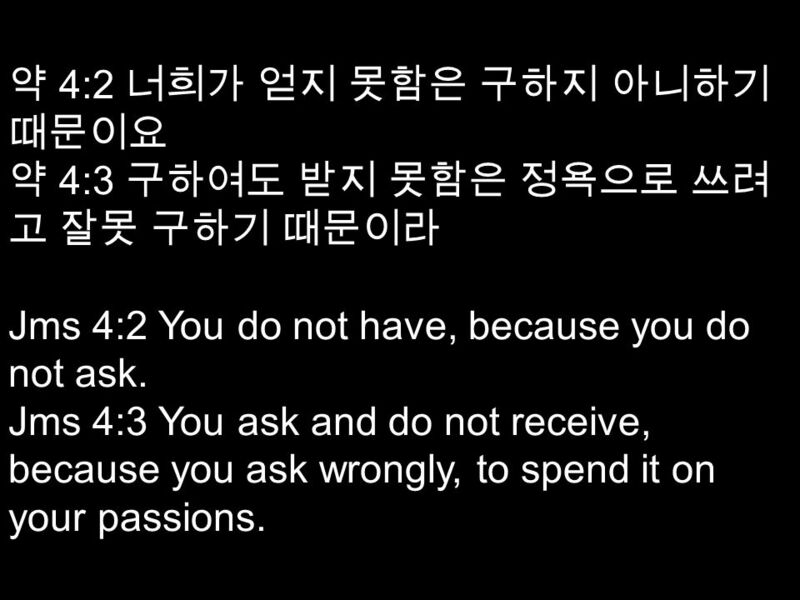 Sermon ( 설교 ) “For God So Loved the World” 하나님이 세상을 무척 사랑하사 Luke( 누가복음 ) 10:25-37 (Part of the “New” Series) (“ 새로움 ” 시리즈의 일부 ) Do not conform to the pattern.